Thanks for contacting us! We will get in touch with you shortly. 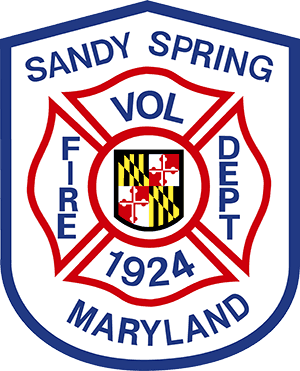 While you are waiting, please take a look at some of the various membership types and the basic requirements for becoming a SSVFD member.